Only 10% Down! Savor every season of treetop views from this sunny corner one bedroom with a renovated bath. This home has sunny western exposures overlooking tree lined Garth Road. 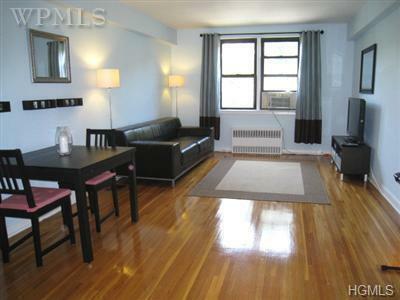 The rooms are spacious and have beautiful hardwood floors. 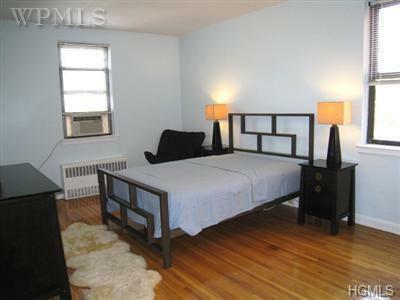 The quiet corner bedroom provides a peaceful nights sleep. 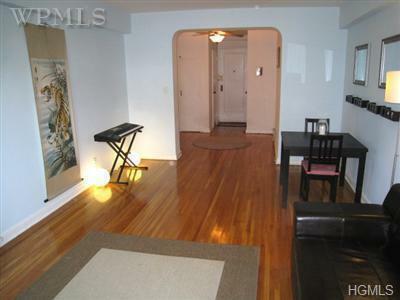 Other features include an Eat-in-Kitchen, dining foyer, four closets plus building storage. 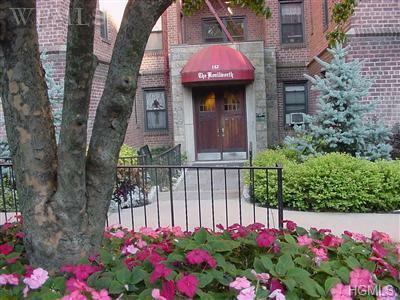 The building is a short four minute walk to the Scarsdale train station, village and restaurants. Very short wait for indoor parking. Free parking outside with permit form the Town of Eastchester. Maintenance doesn't reflect STAR Credit of $123/mo. Eligible for Lake Isle pool/golf/tennis. Renting allowed after 2 years of ownership.